Government will soon launch a strategic plan for Technical and Vocational Education Training as part of steps being taken to re-position technical and vocational education in the country to redeem the misconception that that path of education is inferior and only patronized by unintelligent students. To this end, government is undertaking structural reforms by setting up a Technical and Vocational Training (TVET) Service and TVET Council as well as dedicating a whole division of the education service to technical and vocational education, which would have its own Director-General. 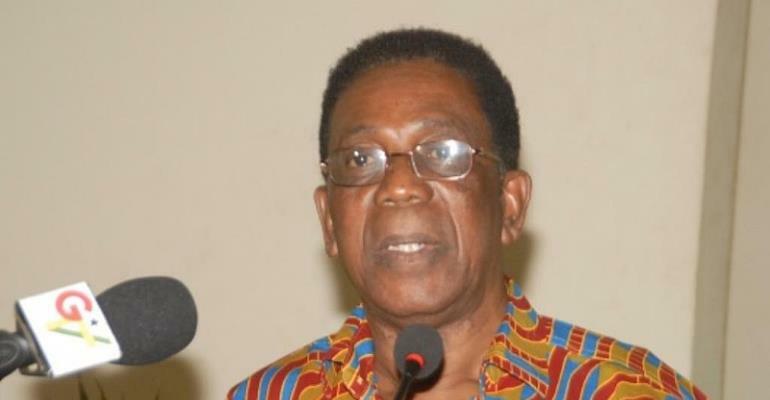 Minister of State in-Charge of Tertiary Education, Professor Kwesi Yankah said these at the 2nd Congregation of the Sunyani Technical University (STU) in Sunyani where a total of 1,605 students were presented with various certificates. The certificates included Bachelor of Technology (B-Tech) in Building Technology, Civil Engineering, Hospitality and Tourism Management, Computerized Accounting and Procurement Management; as well as Higher National Diploma (HND) in Engineering, Applied Science and Technology, and Business and Management disciplines. Professor Kwesi Yankah, who was delivering the keynote address at the graduation ceremony, said in addition to the revision of the curricula of the TVET institutions, government would construct 20 modern TVET institutions and upgrade 35 National Vocational/Technical Training Institutes (NVTIs), among other interventions. He announced that Ghana will in March this year host a National Conference on Technical and Vocational Educational which will attract participants from China, Finland, Germany, U.K, Nigeria and South Africa. “No country ever developed without science, technology and engineering. These capabilities are fundamentally altering the way people live, connect, communicate and transact business, with profound effects on economic development”, Ing. Dr. Boakye pointed out. Earlier in his welcome address, the Vice-Chancellor of the university, Prof. Ing. Kwadwo Adinkra-Appiah appealed to government to protect the interest of technical education by safeguarding the Technical Universities Act, 2016 (Act 922). He further called on the government to retool all technical universities to enhance their capacity to carry out their mandate.